XXXTentacion was shot in Miami on Monday and is now in critical condition in a local hospital. The Lauderhill rapper was shot while shopping in South Florida for a motorcycle. 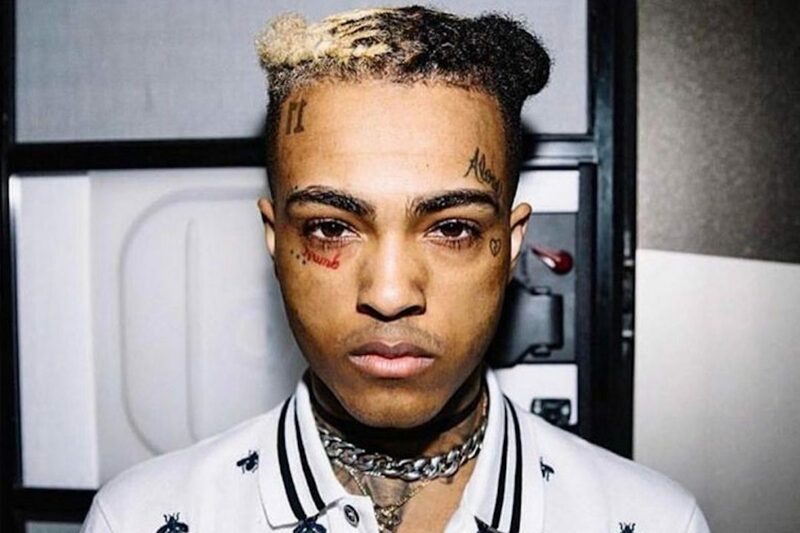 XXXTentacion was reportedly shot more than once by a single gunman who ran up to his vehicle fire off multiple shots and fled the scene. TMZ reported that the 20-year-old rapper was not breathing when cops and medics responded to the scene and he was subsequently rushed to the hospital. Several eyewitnesses have taken to Twitter to give their account of what took place on Monday afternoon. One witness says she heard multiple gunshots rang out before people started scampering. One man was seen running from the scene. Cops are currently investigating the shooting incident. UPDATE: XXXTentacion was pronounced dead at 20 years old.